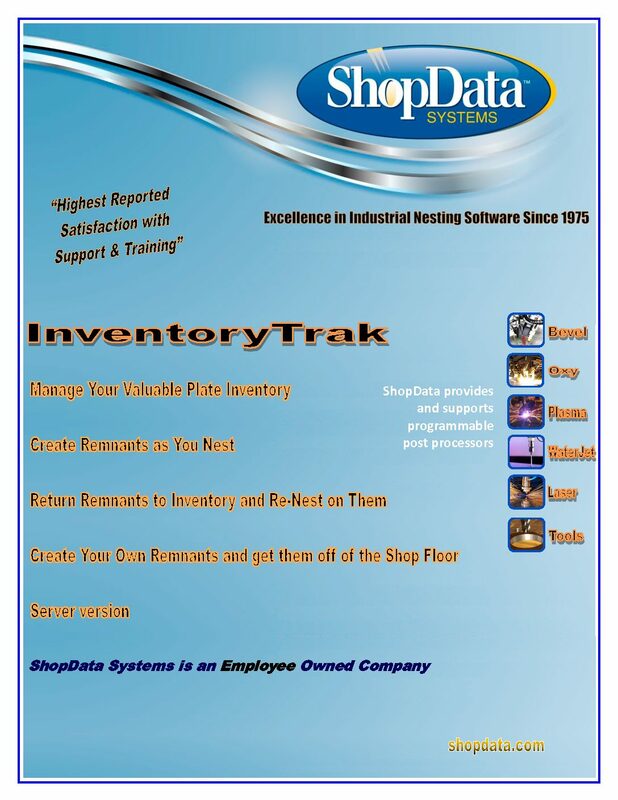 Shop Data Systems, Inc. was founded by sheet metal industry experts. Whether you fabricate a few ductwork fittings a week or run two shifts a day, we have the software package to fit your fabrication and design needs. A comprehensive basic fitting library and comprehensive seam &amp;amp; connectors libraries gives you everything you need to design, input, export, and cut your fittings. 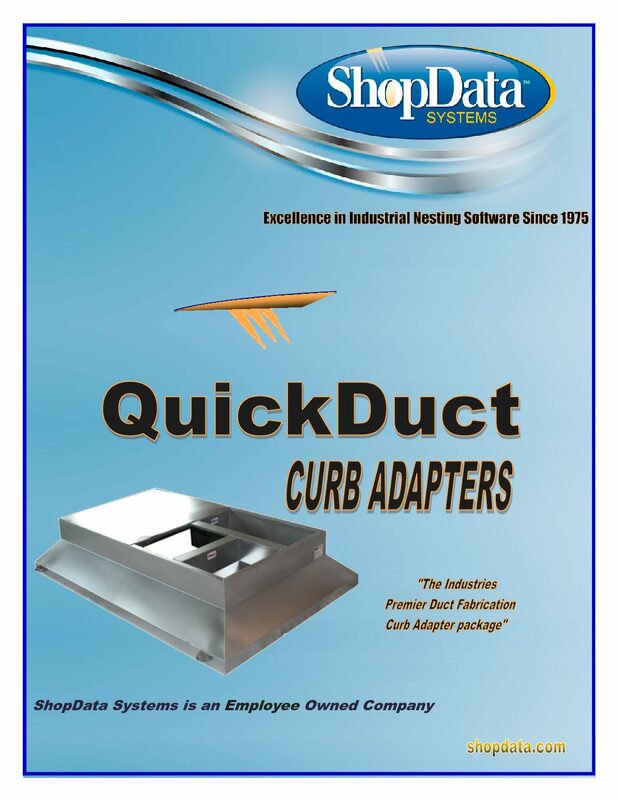 QuickDuct CAD is one of our latest software programs. 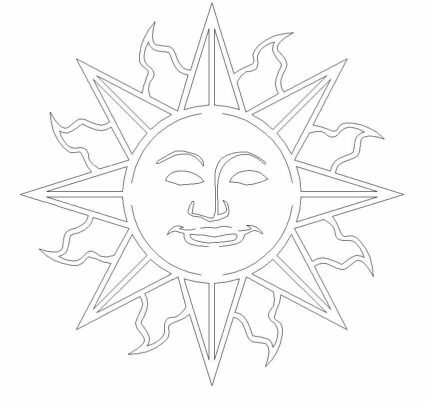 QuickDuct CAD works fully within AutoCAD and is compatible with AutoCAD 2006 through AutoCAD’s current release. New Roof Curb Adapter fabrication Module with 18 of the most commonly used curb adapters. “New Roof Curb Adapter fabrication Module with 18 of the most commonly used curb adapters. With Shop Data’s InventoryTrak™ Module you can manage your sheet inventory and deplete your inventory as they are nested on. When it comes to reliable scan and cut software, you can always trust the state of the art products from Shop Data Systems.